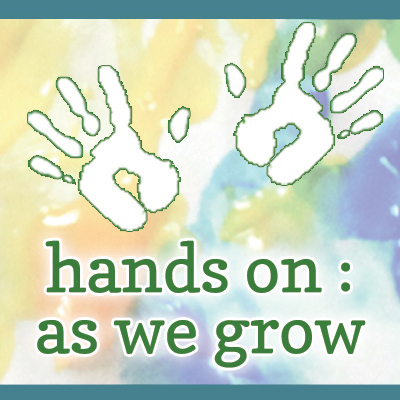 Jamie of Hands On: As We Grow is guest posting here at Mama Pea Pod today. 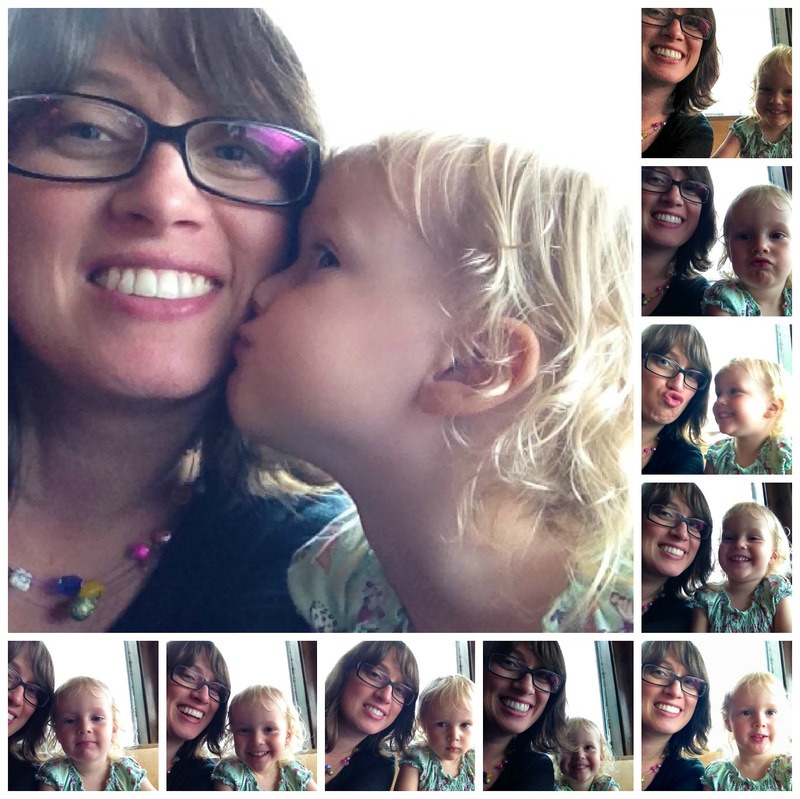 A while back I guest posted for Jamie, and today she is kindly returning the favour! 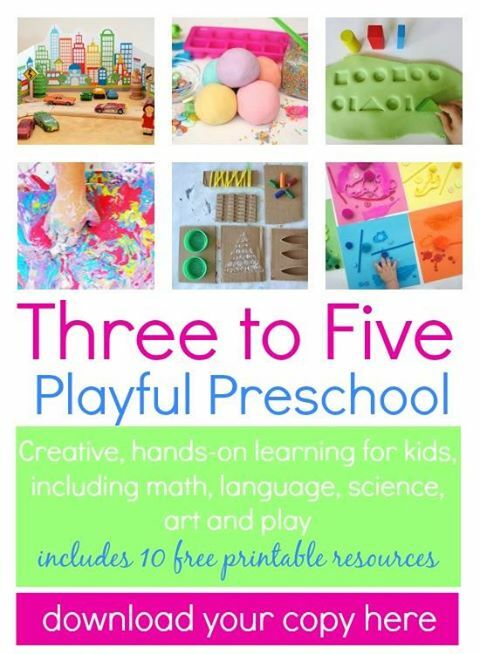 Jamie writes a wonderful blog about her hands-on creative endeavors with her two boys (who are very close in age to my two girls). 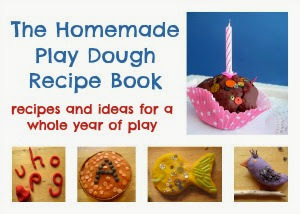 She also co-hosts the weekly It's Playtime linky, where you can find loads of creative play ideas submitted by a myriad of bloggers around the blogosphere. Make a color collage as a quick activity to help learn colors. Let your child rip or cut smaller pieces of paper in assorted colors, but different shades and textures. Mix them up in a pile. While your child is busy ripping, set out some construction paper of the same colors. Write on each paper the color name. Then let the matching begin. 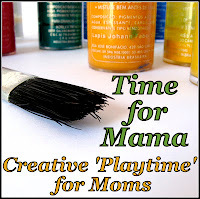 With a glue stick, or bottle of glue, have your child make a collage of each color. We ended up not gluing them all down so we could do it again another day! Thanks so much to Jamie for sharing this creative way to help your little ones learn about colours. I especially like how this activity helps kids to understand that even though there are different shades of colours, they are still the same colour. 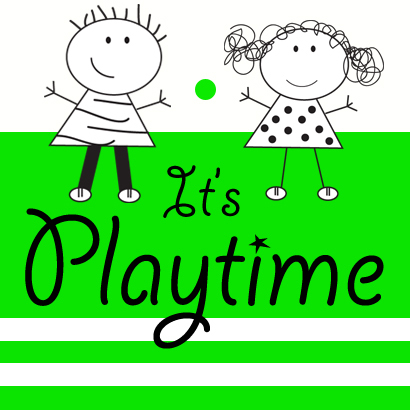 Be sure to check out Jamie's blog, Hands On: As We Grow, for more playful learning activities, or link up your own play activities at the It's Playtime linky.